Barely graduated from the Academy, our four young adventurers find themselves pulled toward the northern mountains. Laney is looking for justice, Jack for good news. Grey is looking for his sister, and Rupert is looking to get them all out in one piece. But the mountains are full of old stories and young ghosts, mage slavers and vigilantes, secrets. Things will not stay hidden. They will not stay safe. It will not be kind. 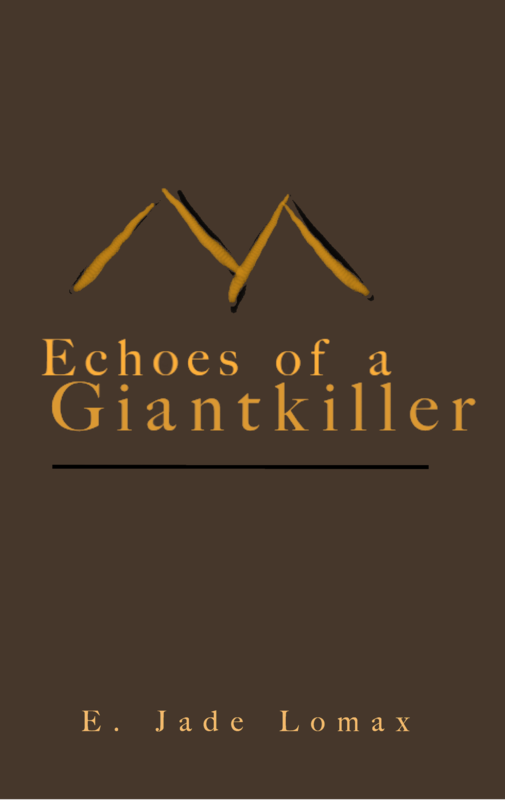 Echoes of a Giantkiller by E. Jade Lomax is licensed under a Creative Commons Attribution-NonCommercial 4.0 International License. I’d love to see your drawings, if you do! I’m so glad you liked it, thank you!